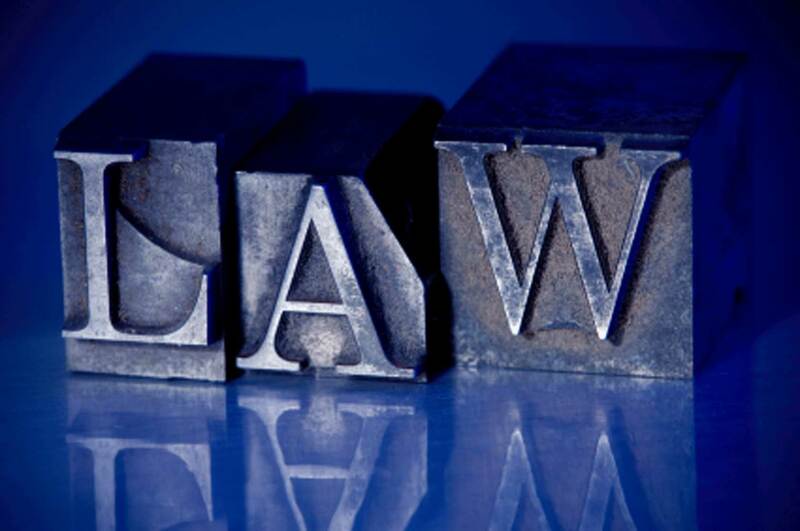 NOTE: Florida Rules of Criminal Procedure are modified and updated from time to time. To ensure you are viewing the latest version of Florida Rule of Criminal Procedure 3.830 – Direct Criminal Contempt, please visit the following website: Florida Rules of Criminal Procedure. In addition, you should consult with an experienced Orlando criminal attorney to understand how the Florida rules interact with case law, statutes, and other laws. 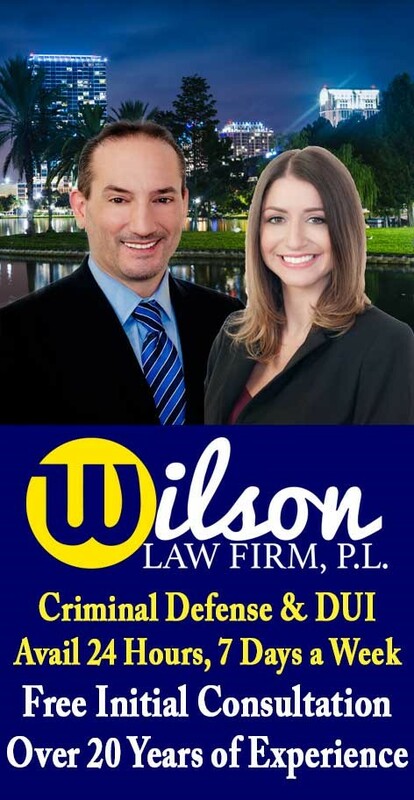 The Wilson Law Firm provides a free initial consultation where you will speak with an Orlando criminal attorney and Orange County Florida DUI lawyer to discuss your case. Call us today to speak with an experienced Orlando Criminal attorney about the legal process, your rights, and the cost for our services should you decide to retain the firm.